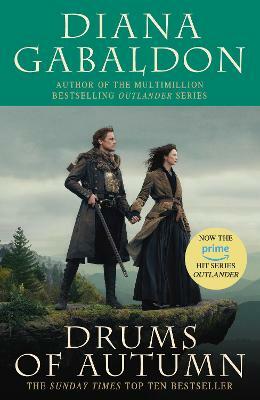 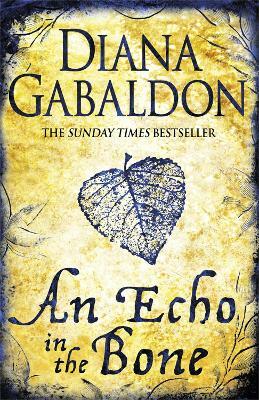 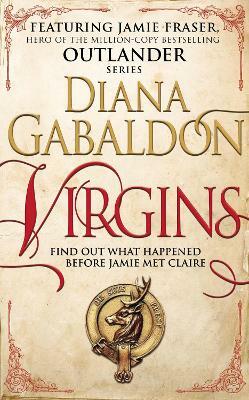 The title of this book is Outlander Boxed Set and is written by author Diana Gabaldon. 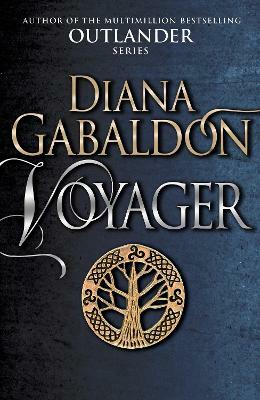 The book Outlander Boxed Set is published by Dell. 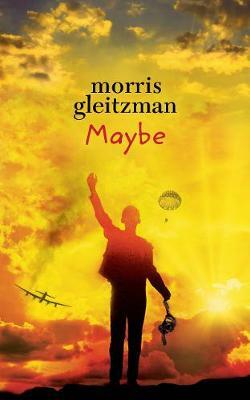 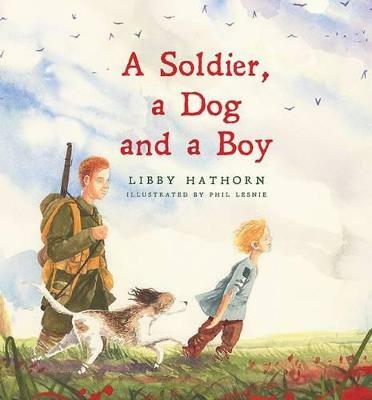 The ISBN of this book is 9781101887486 and the format is Paperback. 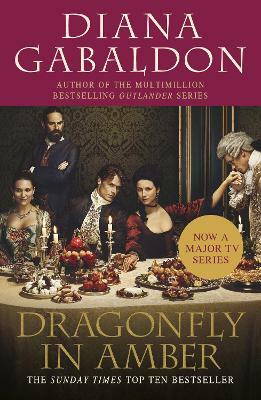 The publisher has not provided a book description for Outlander Boxed Set by Diana Gabaldon.